(and have been for a long, long time!) and we offer a lifetime FREE REPLACEMENT warranty on all the brake pads and shoes we sell at no additional charge. 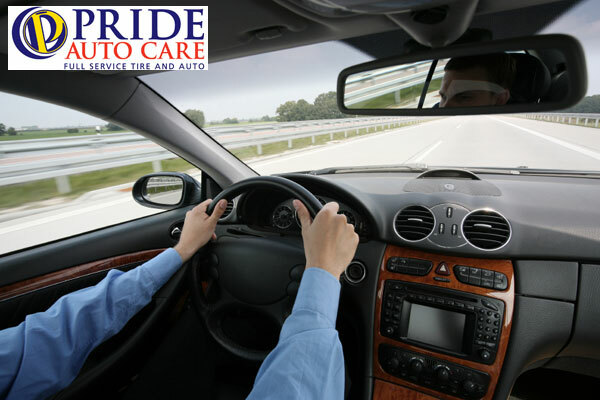 At Pride, we can repair or replace virtually any brake model or system on any vehicle. When it comes to your brakes nobody cares more or understands brakes better than Pride Auto Care. Brakes are our one of our specialties and with our TRUE lifetime warranty on all the brake pads and shoes we sell, you get peace of mind for your vehicle. No phony ads, claims or hidden charges …our brake services are competent and complete. 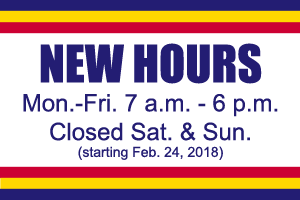 See one of stores for more details or to schedule an appointment TODAY. 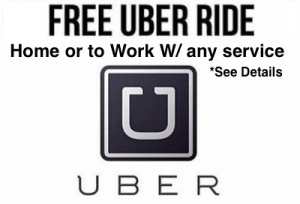 AND…did we mention, all our brake inspections are absolutely FREE …what do you have to lose except your family’s safety (potentially) and the little time it takes to do a basic brake system inspection? Piece of cake! AT NO CHARGE, seriously, we diagnosis your entire brake system to check for current or potential wear and tear or other system problems. And if repairs or part replacements are needed, we will walk you safely back to your car (our service areas are NOT off limits to any customers) and literally show you directly what is wrong and explain in understandable language why the repairs should be done. No hard selling here…just real answers to your real concerns and questions…20 years strong! We fix only what needs to be fixed. With our ASE certified technicians (with over 100 years of combined automotive training and on-the-job-experience), we can help get you and your family get back on the road safely and fast, as most brake repairs are less than a couple hours to perform. Pride Auto Care is your place for brakes and our Lifetime Warranty on all brake pads & shoes (except under commercial use) and we offer one of the very best warranties around. Colorado family owned and operated, with 20+ years of experience, at Pride, you know you’re in good hands! All of our repair and service work carries a NATIONWIDE 36 MONTHS / 36,000 MILES WARRANTY! We are about answering your service and maintenance questions, about educating you as a customer. We ARE NOT about overselling, just selling you a bunch of parts you don’t need or can’t afford. Your car is one of the biggest investments. We take very seriously the trust you’ve out in us and our veteran technicians over the past 20 years put in us when we work on your car. —Your car’s brake system is its most critical safety system and you should check it immediately if you suspect any problems. A properly operating brake system helps ensure safe vehicle control and operation under a wide variety of conditions. —When you push the brake pedal, the force generates hydraulic pressure in the master cylinder. This pressure flows through the hydraulic lines and hoses to the wheel cylinders and calipers, forcing the shoes against the drums (drum brakes) and the pads against the rotors (disc brakes). The resulting friction slows the vehicle and is relative to the amount of force applied at the brake pedal. 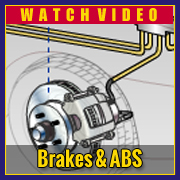 —Brakes are a normal wear item for any car and eventually they’re going to need replacement. Avoid letting your brakes get to the “metal-to-metal” point, which usually means accelerating expensive rotor or drum replacement.